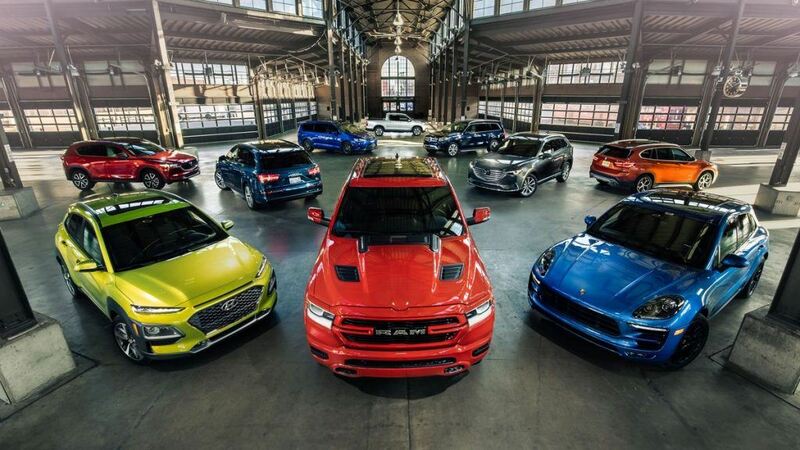 Car & Driver chooses the top 10 2019 Trucks & SUV's. 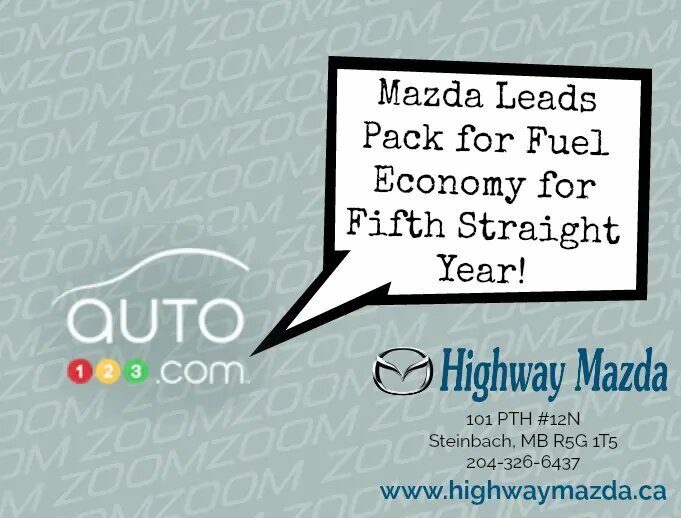 And Mazda has TWO winners! 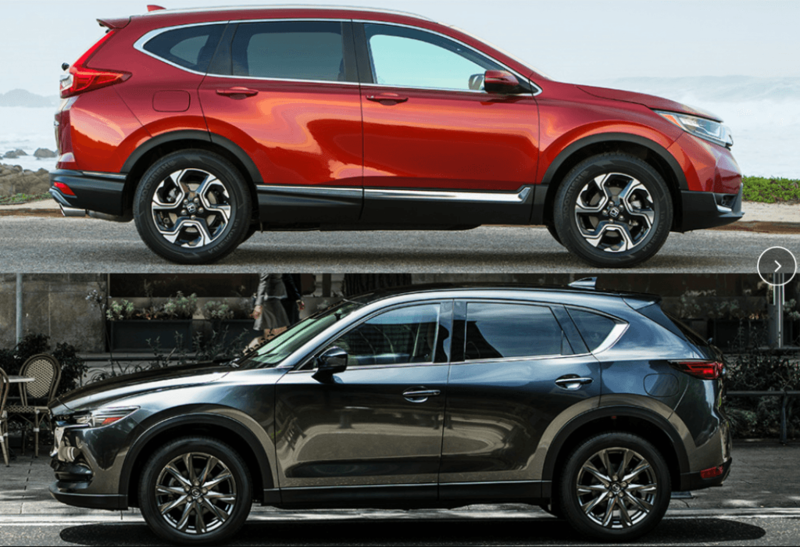 Autotrader chooses 2019 Mazda CX-5 over 2019 Honda CR-V.
2019 Mazda3 Revealed. 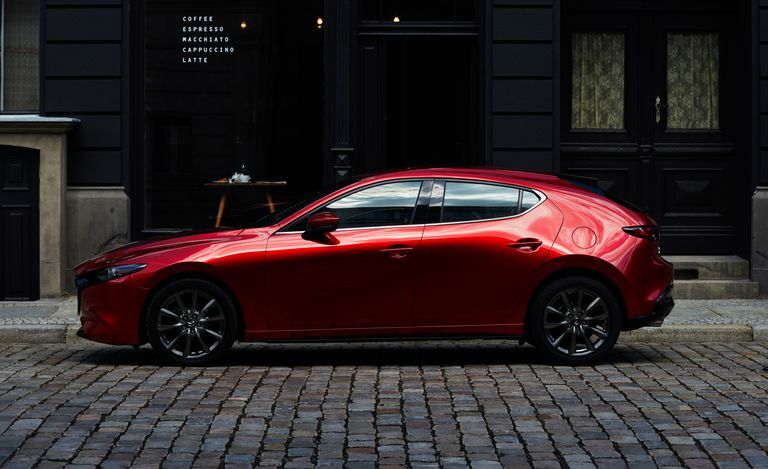 Click the photo to read the full article. 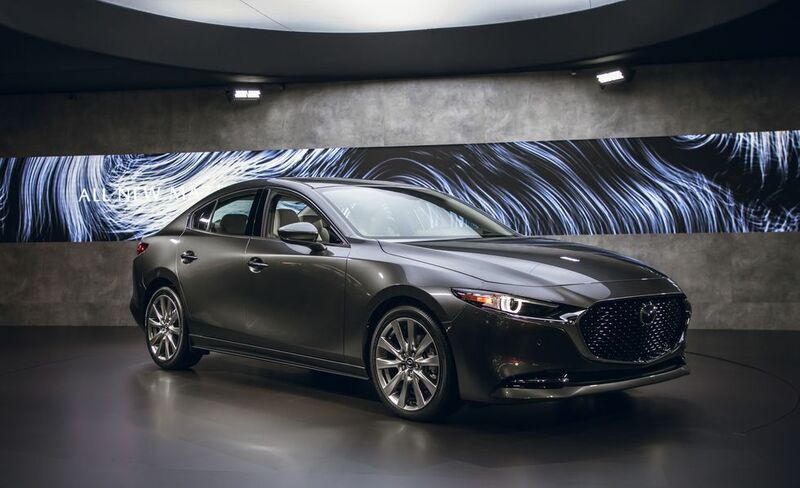 Click the photo to see the official 2019 Mazda3 Photo Gallery. 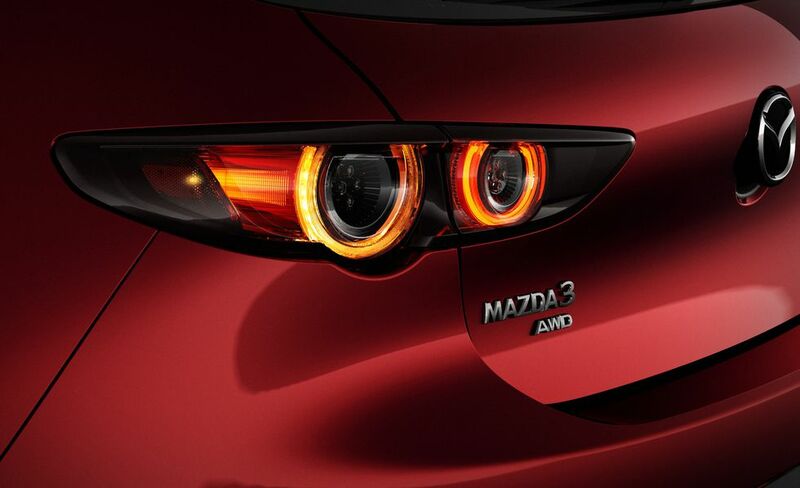 The 2019 Mazda 3 Introduces a New Font to the Mazda Brand. Click on the image for the full article.